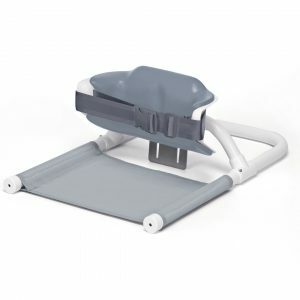 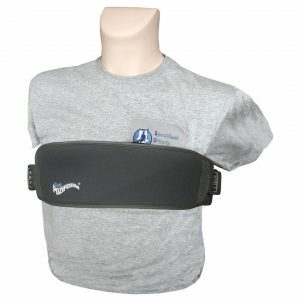 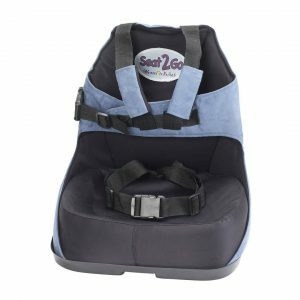 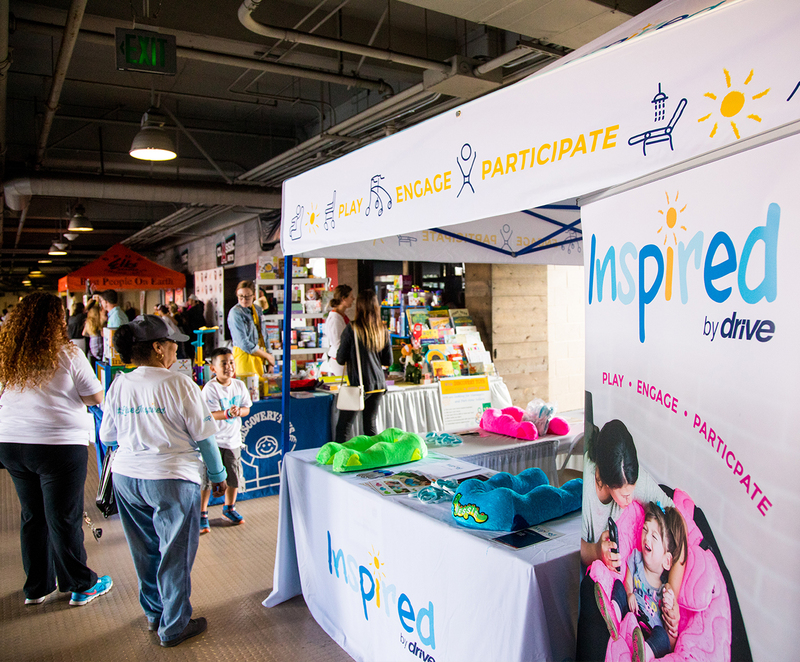 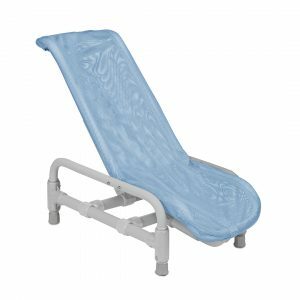 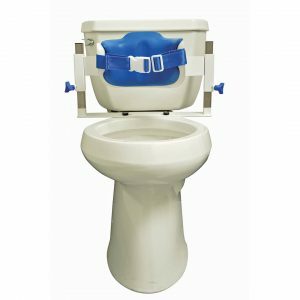 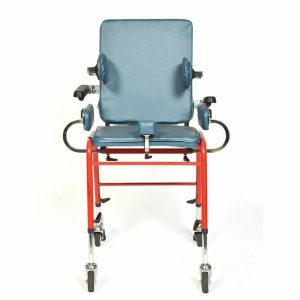 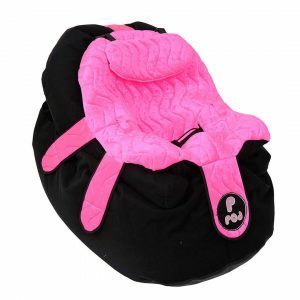 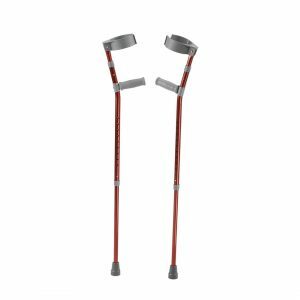 Pediatric Rehab, Car Seats, Seating & Positioning, Walking Aids, Bathing, and Toileting. 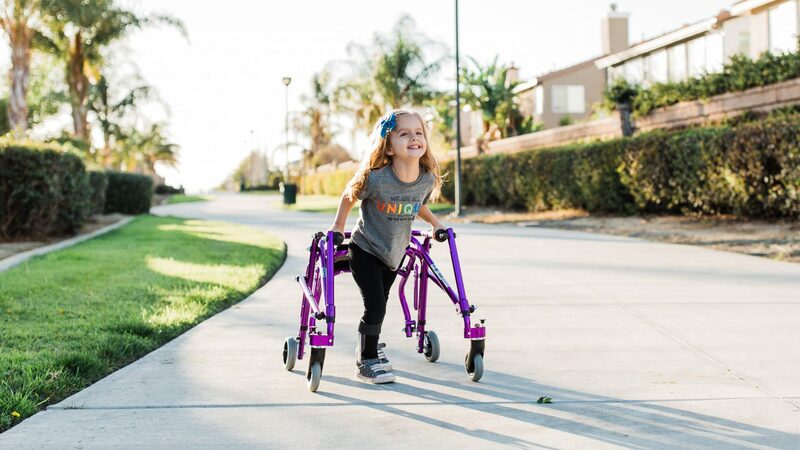 for each moment of the day. 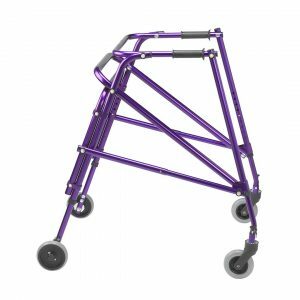 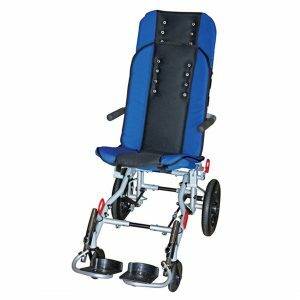 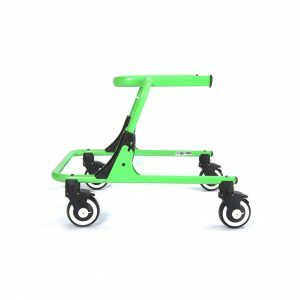 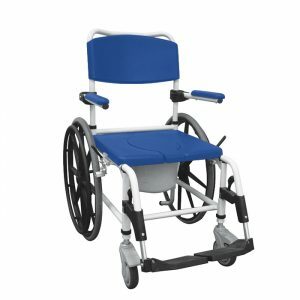 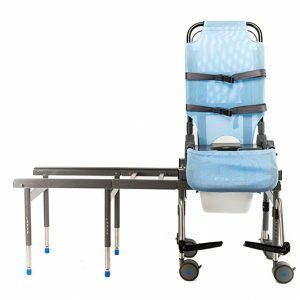 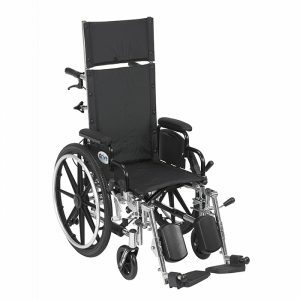 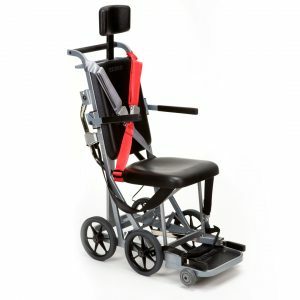 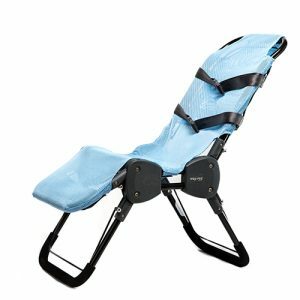 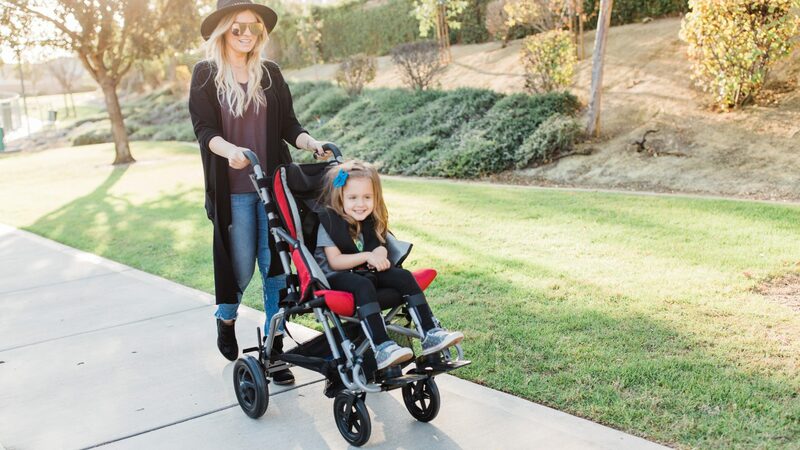 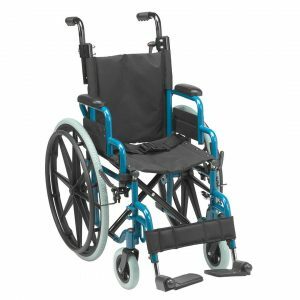 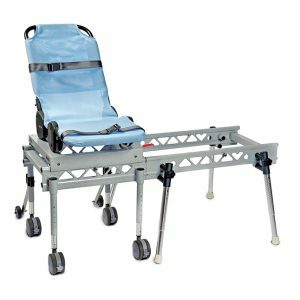 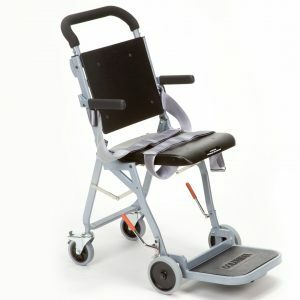 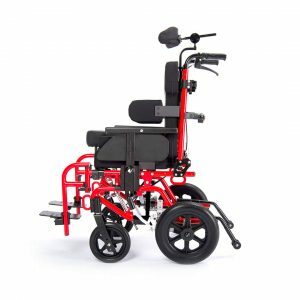 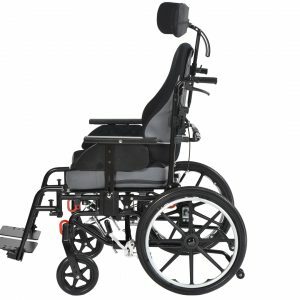 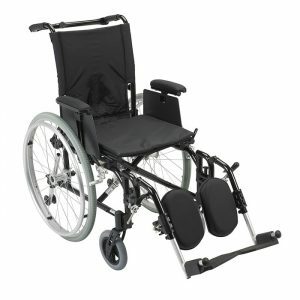 The Trotter pediatric mobility chair offers parents and caregivers a lightweight, foldable alternative to heavier wheelchair-style mobility bases. 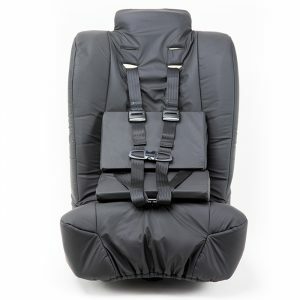 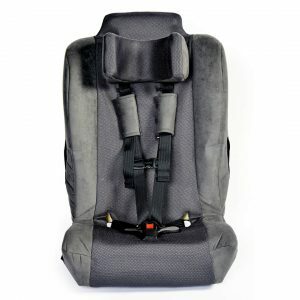 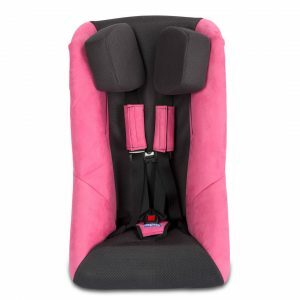 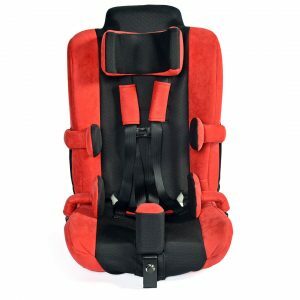 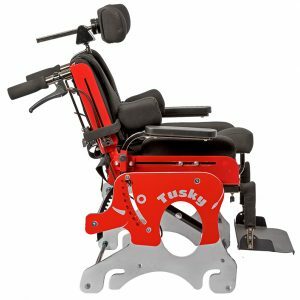 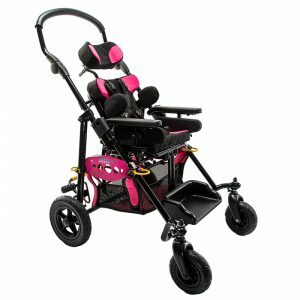 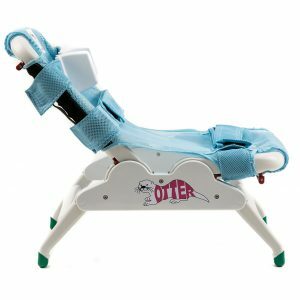 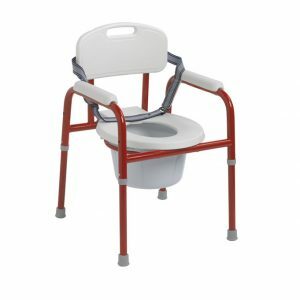 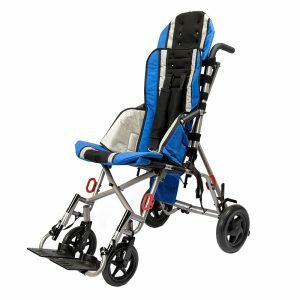 Available in three fun colors, the new generation Trotter features padded seat & back upholstery, and can easily grow with your child with an adjustable seat depth. 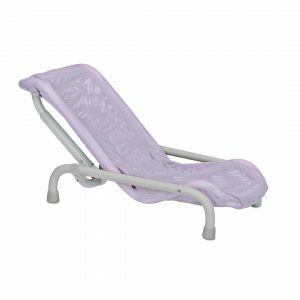 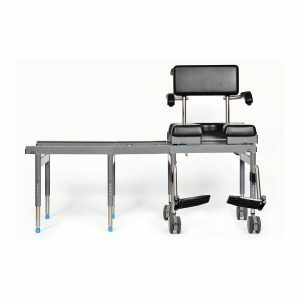 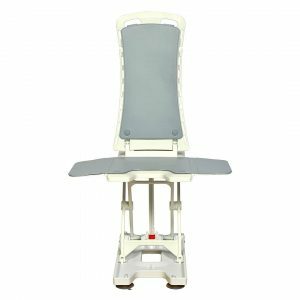 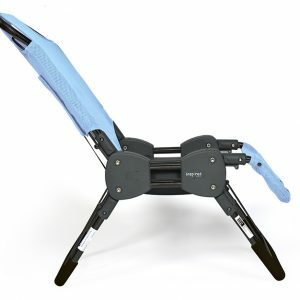 The Trotter also features an Adjustable Tension Positioning™ (ATP™) versatile back support system for improved posture, comfort and positioning. 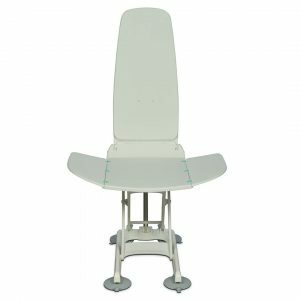 The P Pod was born as a result of feedback from parents that were clamoring for an alternative seating device for the home that would provide all the clinical benefits their child's needs, while allowing them to actively participate with the family.